A significant portion of Data Center Interconnections (DCIs) and telecom router-to-router interconnections rely on simple ZR or 80km transceivers. The former is mostly based on 100Gbps per 100GHz ITU-T window C-band DWDM transceivers, while the latter is mostly 10G or 100G grey wavelength transceivers. In DWDM links, the laser wavelength is fixed to a specified grid, so that with DWDM Mux and Demux 80 or more wavelength channels can be transported through a single fiber. Grey wavelengths are not fixed to a grid and can be anywhere in the C-Band, limiting capacity to one channel per fiber. DCI links tend to use DWDM because they have to utilize the optical fiber bandwidth as much as possible due to the extremely high-volume traffic between data centers. Another emerging 80km market is the Multi-System Operator (MSO) or the CATV optical access networks. This need emerges because MSOs are running out of their access optical fibers and they need a transmission technology which would allow them to grow to a very large capacity by using the remaining fibers. For this reason they need to use DWDM wavelengths to pack more channels in a single fiber. The majority of the 10G transceivers on 80km links will be replaced by 100G or 400G transceivers in the coming years. For that to happen, there are two modulation techniques to enable 80km 100G transceivers. Generally speaking, PAM4 is a low-cost solution but require active optical dispersion compensation (which could be a big headache as well as extra expense to data center operators) and extra optical amplification to compensate for the dispersion compensators. By contrast, Coherent approaches do not need any dispersion compensation and the price is coming down rapidly, especially when the same hardware can be configured to upgrade the transmission data rate per wavelength from 100G to 200G (by using DP-16QAM modulation). When 400G per wavelength is needed in a DCI network within a 100GHz ITU-T window, coherent technology is the only cost-effective solution, because it will not be feasible for PAM4 to achieve the same high spectral efficiency of 4 bit/sec/Hz. On the standards front, many standards organizations are adopting coherent technology for 80km transmission. The Optical Inter-networking Forum (OIF) will adopt coherent DP-16QAM modulation at up to 60Gbaud (400G per wavelength) in an implementation agreement on 400G ZR. This is initially for DCI applications with a transmission distance of more than 80km, and vendors may come up with various derivatives for longer transmission distances. Separately, CableLabs has published a specification document for 100G DP-QPSK coherent transmission over a distance of 80km aimed at MSO applications. In addition, IEEE802.3ct is in the process of adopting coherent technologies for 100G and 400G per wavelength transmissions over 80km. As data rates increase from 100G to 400G and capacity requirements per fiber are driven by DCI needs, and assisted by volume driven cost reductions in coherent optics and in coherent DSPs, we expect coherent transmission to be the technology of choice for 80km links. Since the end of last year, the heat of the word "5G" has remained high. As a cutting-edge communications technology, 5G has many terms. Due to the oversimplification and nastyness of the names of standards, specifications, and technologies adopted by various institutions and the complexity of 5G technology itself, there are many similar and confusing phenomena in these terms. This article will help you sort out and explain common 5G terms. IMT-2020 is a term developed by the ITU’s Radiocommunication Sector in 2012 to develop the vision of “IMT for 2020 and beyond.” The ITU has set a timeline that calls for the standard to be finished in 2020. Additionally, the name IMT-2020 follows the same naming structure as IMT-2000 (3G) and IMT-Advanced (4G). In early 2017, ITU representatives partnered with academia and research institutions to complete a series of studies focused on the key 5G tech and performance requirements for IMT-2020. 3GPP, short for 3rd Generation Partnership Project, is an international communications organization. There are four types of members: organization members, market representatives, observers and special guests. Organization members include ARIB (Association of Radio Industries and Businesses), ATIS (Alliance for Telecommunications Industry Solutions), CCSA (China Communications Standards Association), ETSI (European Telecommunications Standards Institute), TSDSI (Telecommunication Standards Development Society of India), and TTA (Telecommunications Technology Association) and TTC (Telecommunication Technology Committee). Market representatives include 18 members such as 4G Americas, 5GAA and GSM Association. Observers include 3 members such as ISACC. Special guests include 27 members such as CITC and Netgear. The 3GPP will regularly publish new wireless communication technology standards. The Release 15 (R15) is the first version that includes the 5G standard. According to the plan, the second stage of the 5G, that is, the R16, will be completed in the fourth quarter of 2019. NR is short for New Radio. The technical topics involved are complex, but in simple terms, NR is a new standard for data communication between wireless devices and base stations. The communication between the device and the base station is wireless, and the communication medium is a radio that propagates in the air. The NR is a new type of interface for wirelessly transmitting data in the air. The mmWave, millimeter wave, is an electromagnetic wave with a frequency of 30GHz to 300GHz, and the frequency band is between a microwave and an infrared wave. Millimeter waves applied to 5G technology range from 24GHz to 100GHz. With extremely high frequency, the mmWave supports a very fast transmission rate. At the same time, its higher bandwidth also allows operators to choose a wider range of frequency bands. You need to know that there are fewer and fewer bands that are idle now. However, the mmWave is not perfect, and its ultra-short wavelength (1mm to 10mm) makes it weak to penetrate objects, which leads to signal attenuation. These objects include air, fog, clouds, and thick objects. Fortunately, the development of communication technologies in recent years has led people to find a way to overcome the short transmission distance of mmWave. One way is to increase the number of base stations directly. Another method is to send electromagnetic waves to the same line through a large number of small antennas to form a focused beam that is powerful enough to extend the effective transmission distance. Short wavelengths also have advantages. For example, short wavelengths allow the transceiver antenna to be made small enough to be easily plugged into the handset. Low-volume antennas also make it easier to build multi-antenna combo systems in confined spaces. LDPC is short for Low Density Parity Check Code. It is a linear error correction code. It can effectively, accurately and reliably detect whether the data transmitted between devices is correct or not. This capability allows LDPC to be gradually applied to wireless data transmission in complex interference environments. Polar Code is a kind of linear block error correction code. Its role is the same as LDPC. It guarantees the correctness and completeness of data transmission. Polar Code and LDPC each have their own advantages, and they are applicable to different scenarios. The ITU (International Telecommunication Union) divides 5G networks into three major types. The first is eMBB, which stands for enhanced Mobile Broadband. As the name implies, eMMB is a 5G network that is specially designed for mobile devices such as mobile phones. The eMBB will be the first of three to be commercially available. After all, the technology maturity of mobile phones is much higher than that of the latter two types. The second is URLLC, short for Ultra Reliable Low Latency Communications. This type of 5G network will be mainly used in industrial applications and self-driving vehicles. The third is MMTC which stands for Massive Machine Type Communications. MMTC is the type of 5G network that will be used in the IoT (Internet of Things) and IoE (Internet of Everything) scenarios. The strength of MMTC is to allow a large number of neighboring devices to enjoy a smooth communication connection at the same time. 5G is the current technology focus of the industry, so there are many related terms that circulate online. Although it is not necessary for users to understand the underlying principles, it is still necessary to understand the basic meaning of common terms. Shenzhen, China, May 19, 2018 – Gigalight announced the 100G series optical transceiver modules have passed the connectivity test of multiple cloud service providers. 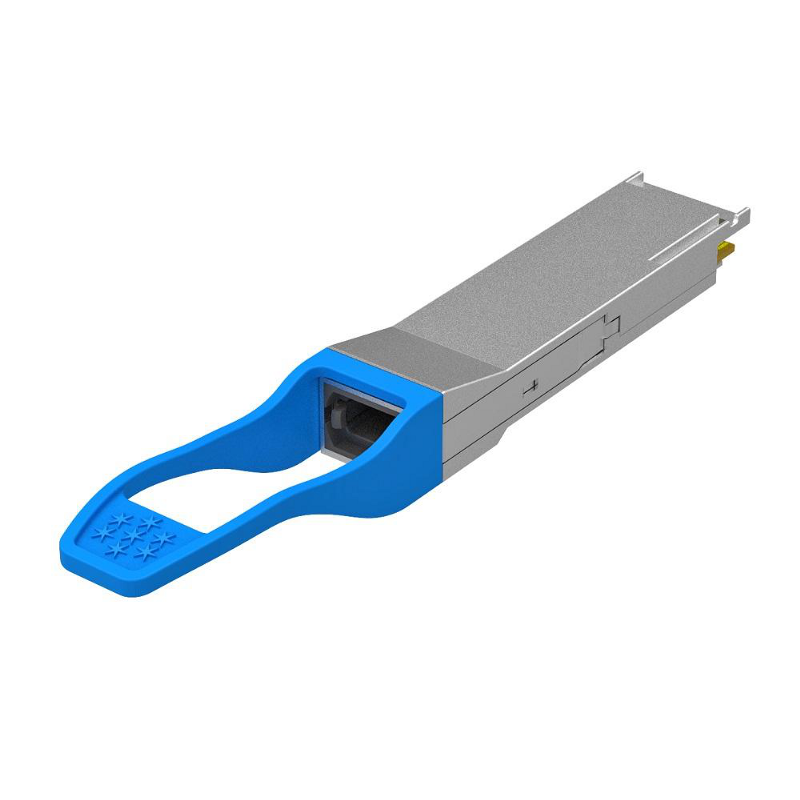 The Gigalight 100G series products include 100G QSFP28 SR4 multi-mode VCSEL optical modules and 100G QSFP28 CWDM4 single-mode WDM optical modules. The interconnection test covers the mainstream cloud devices of major brand equipment vendors and the optical transceiver module products of our partners. Gigalight has always been among the top 10 companies in the world of optical interconnects with its invention of active optical cables and deep innovation. However, Gigalight is essentially an integrated solution provider of optical transceiver modules and optical network devices. Gigalight ships a large number of 10G multimode and 10G single-mode optical modules and 40G multimode SR4 optical modules to the world. In the field of 40G single-mode optical modules, Gigalight's main customers include global TIE1 equipment vendors. The cloud service providers have directly verified Gigalight's 100G optical modules since the end of 2017. The successful interconnection results so far have greatly encouraged Gigalight's confidence in deploying 100G optical modules in bulk in the cloud. Gigalight has a deep optical interconnect product line. 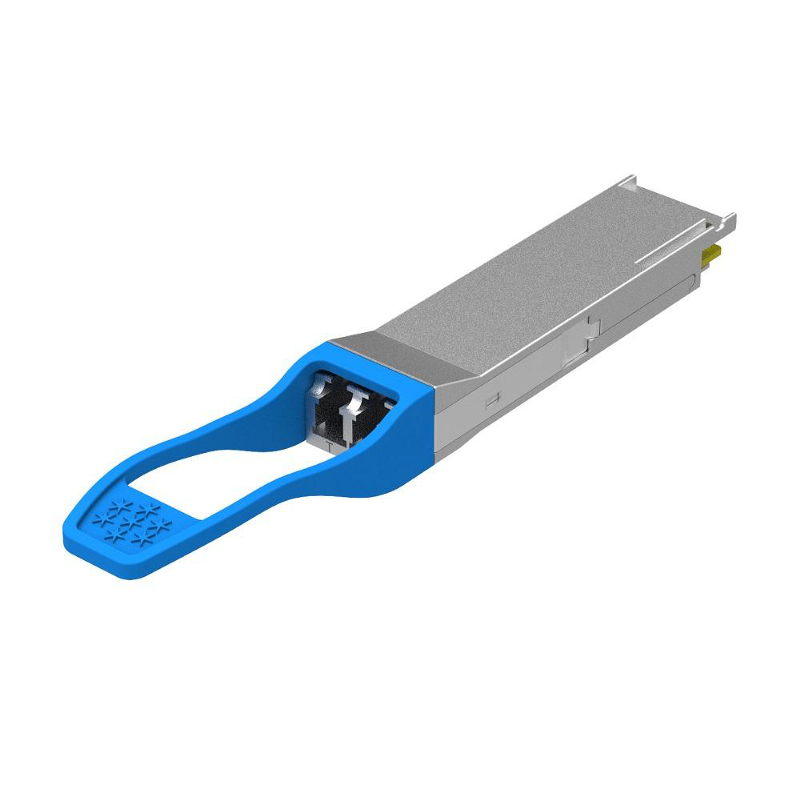 Among this product line, the multimode optical interconnect products based on the VCSEL technology applications are the traditional advantages of Gigalight, including the cost-effective and reliable 100G QSFP28 SR4 optical modules with good compatibility. The single-mode 100G series short-range optical modules were developed in 2016 and this time passed the threshold of full-brand compatibility and interoperability testing after optical design thresholds and reliability verification thresholds. Finally, they will not lose pace in the industry's striding forward in 2018. 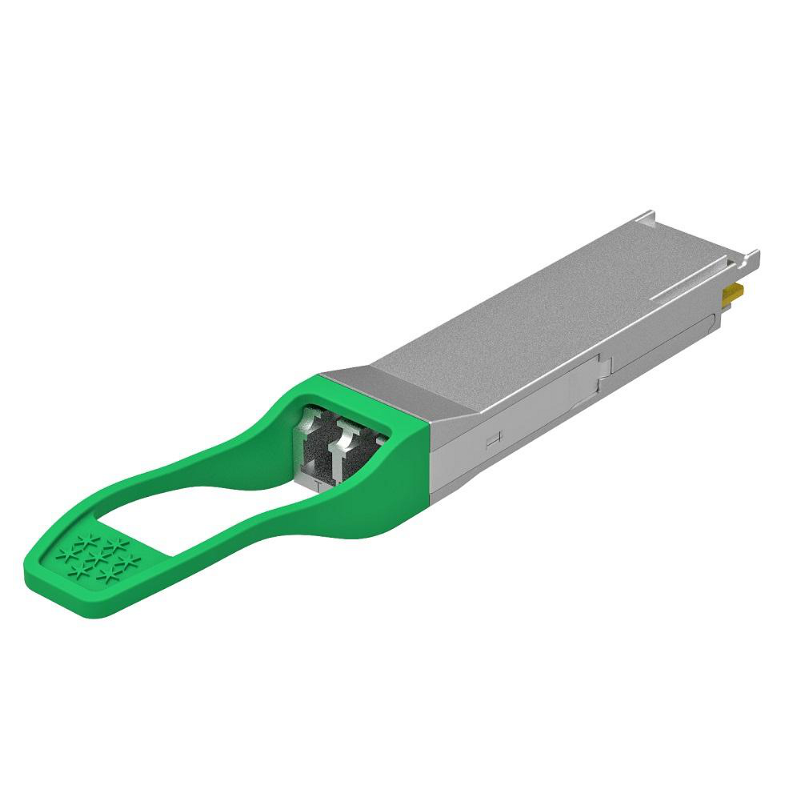 As a global optical interconnect design innovator, Gigalight has prepared the best 100G optical modules for industry users. 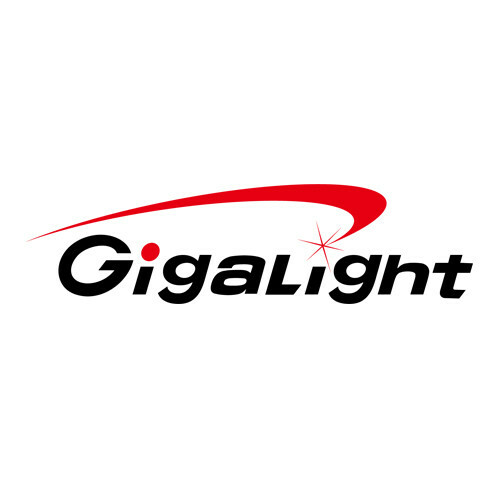 Gigalight is a global optical interconnection design innovator. We design, manufacture and supply various kinds of optical interconnect products including optical transceivers, passive optical components, active optical cables, GIGAC™ MTP/MPO cablings, and cloud programmers & checkers, etc. These products are designed for three main applications which are Data Center & Cloud Computing, Metro & Broadcast Network, and WIreless & 5G Optical Transport Network. Gigalight takes the advantages of exclusive design to provide customers with one-stop optical network devices and cost-effective products.